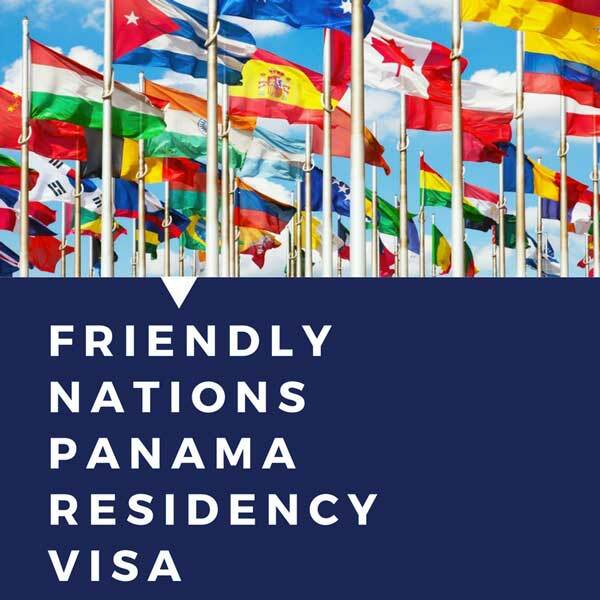 If you are thinking to live in Panama and you come from some of countries listed above, you can get a Permanent Panama Residency visa, for you and if you want your dependents: (you spouse and children under 25 not married), formally called “citizens of friendly nations with professional and economic ties with the Republic of Panama”. This law this law began to take effect in March 2012 with Decree 343 with 22 friendly nations and now have increased to 50. This means that citizens of these 50 countries must establish professional or economic relationship with Panama. In this way the applicant proves an “economic activity” in Panama. In addition to this the applicant must submit a letter of reference from a Panamanian bank, it should be noted that all this is a process in which the Law. 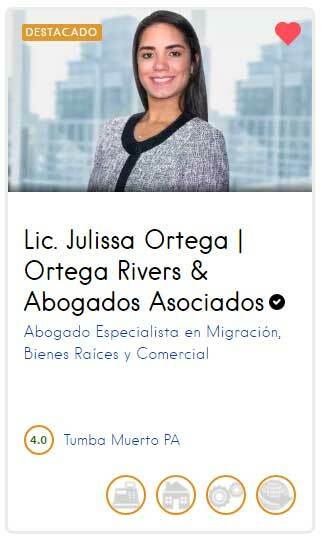 Julissa Ortega is an expert and can help you process everything from the beginning to get a Panama Residency visa. 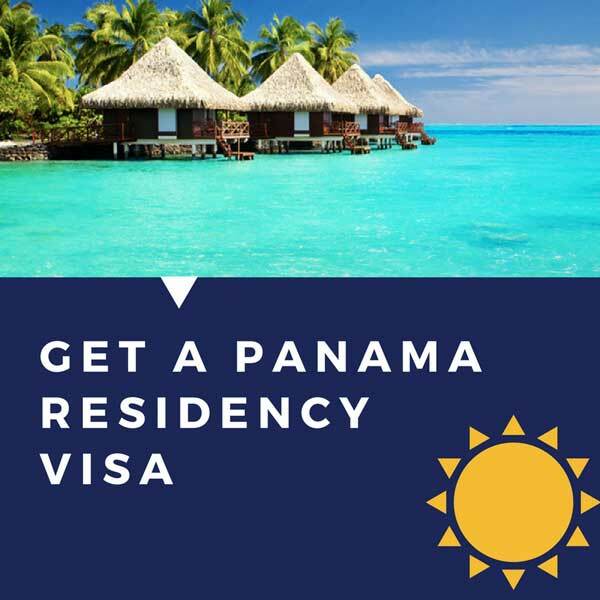 If you want to apply for this permanent Panama Residency visa, please do not forget to bring the following personal documents: 1. original passport, 2. no criminal record certificate, 3. the identity card of your country, everything else you can get in Panama. In addition, you should know that foreigners (non-Panamanian citizens) will not be able to exercise retail trade in Panama, so the activity that Foreigners (non-Panamanian citizens) exercise should be services or wholesale trade. In this way proves professional activity and can be achieved by being employed by a Panamanian corporation, obtaining a work permit and being registered in the Panama social security system. The proof of income requirements must be provided by the company as well as all the necessary documents. 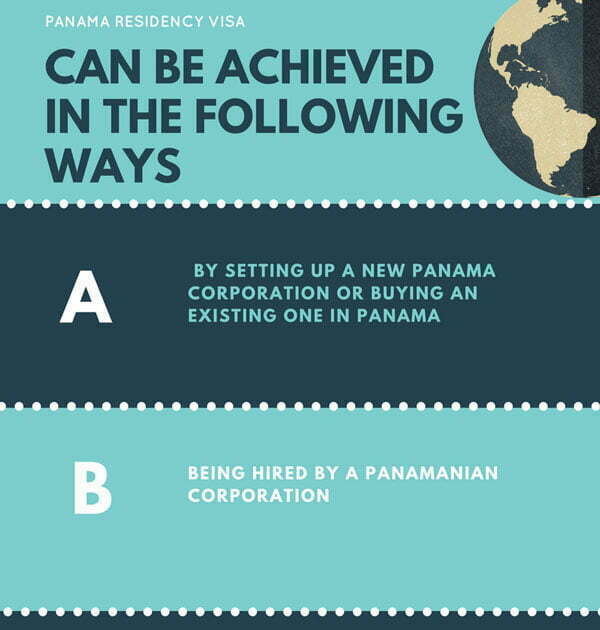 To apply for any of the above options for a Panama Residency visa it is necessary to prove economic solvency and this is achieved by providing a reference letter from a Panamanian bank account with at least $ 5,000 US dollars for the applicant and you will add $ 2000 US dollars for each dependent. At the moment of presenting the documents in the immigration offices in Panama, they will give a provisional card to the foreigner, this card is valid for one year, during that period the immigration officers review all the documents, once they approve the application, the The foreigner must return to the immigration offices accompanied by his lawyer to receive the permanent residence card. During the year 2017 all the permanent residence permits by friendly countries that we processed for foreign clients managed to obtain their permanent residence card after 3 months of having submitted the application for the first time.